These are my free resources that you can try! These were mae to fit vertical lanyards like this one. Click on the pictures to download! Free Fraction Strips Thanks to technology, we can easily create almost anything we can conceive of. 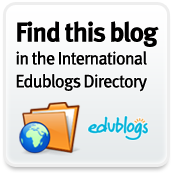 From gizmos to simple teacher-created resources, yes, teachers can make some really top-notch stuff! If I can do it, then you can too. See the fraction strips on the left? To make them, all I needed was a printer, assorted colors of card stock paper and regular white paper, a pair of scissors, laminating machine and my Free Fraction Strips Template. Just click here to download. 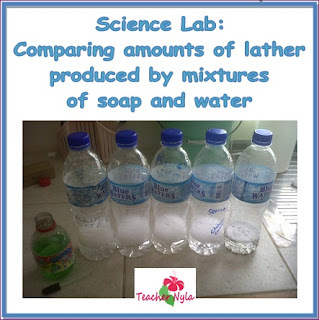 Suggested classroom activities are included and it's ideal for grades 2 - 3. To create, just follow these easy steps. 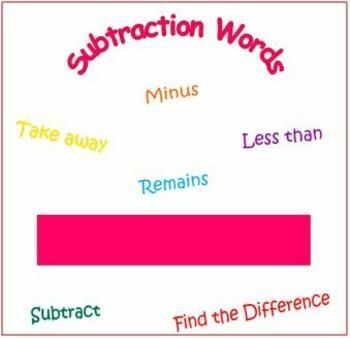 Cut out each strip and make copies of each to be printed on separate colors of card stock( to color-code each fraction). Then laminate and cut out fraction strips or seal them with the clear adhesive paper. See other easy-to-make fraction stuff here at my Crafty Resources Page. 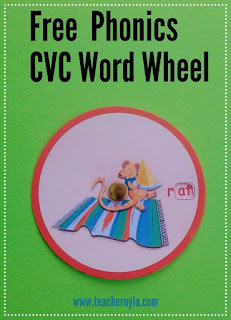 Free Word Wheel This is a free sample of my 13 CVC WHIRLY WORD WHEELS which help students to merge the beginning consonant sound to the vowel-consonant ending in these one-syllable words for beginners who can identify letter sounds but need practice to merge the sounds together to form words. 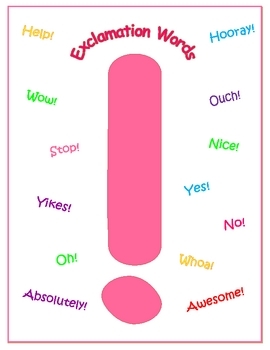 The word wheel has colorful illustrations of words in the wheel and each wheel uses each of the vowels a,e,i,o and u as the middle sounds. The illustrations and colors chosen are varied to appeal to both boys and girls. Instructions for assembly are included. 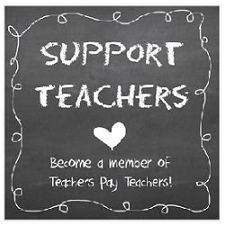 Just click on the pictures to download from TpT. 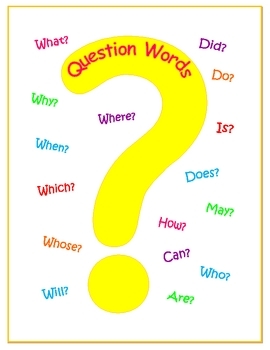 This free motivational chart is created to encourage, motivate and instill faith in students. 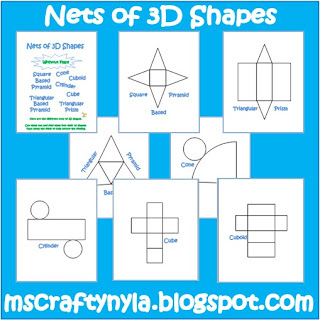 This can be downloaded here directly from Nyla's Crafty Teaching TPT Store. 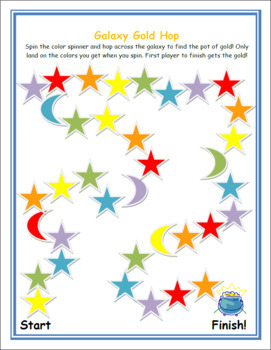 This 9 page fun pack has a color mixing guide and activity plus a Galaxy Gold Hop board game with color spinner. As a bonus, it already comes with both the American spelling (color) and the British Spelling (colour) for all contents included. 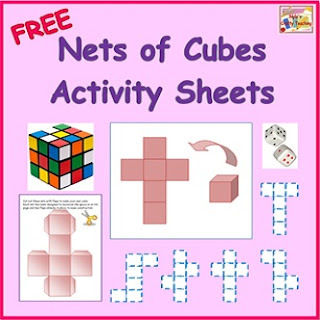 Great for grades 1 - 3. 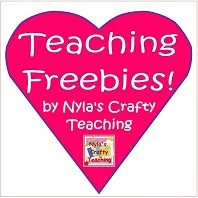 Download it here directly from Nyla's Crafty Teaching TPT Store. This was my very first primary item. It is hosted here at the Nyla's Crafty Teaching TPT Store.